My name is Lisa and I’m a graphic designer. I was having a rough time you know. I was doing drugs. I didn’t really have a purpose in life. 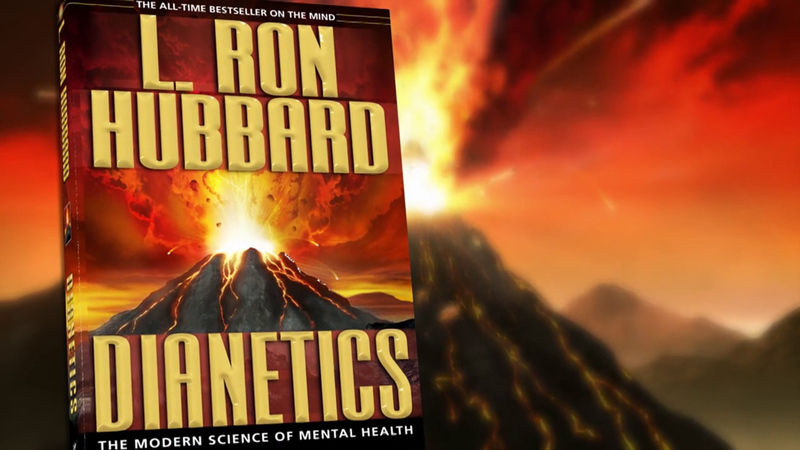 And I found Dianetics. My boyfriend had a copy. There’s more to life than anybody’d ever, ever, ever care to teach me. I have actual - a say in my life. And it’s not life happening to me. I’m the one making my life go the way I want it to go.